I am not sure if this really comes through, but this is the batting showcase discussed in my earlier post. 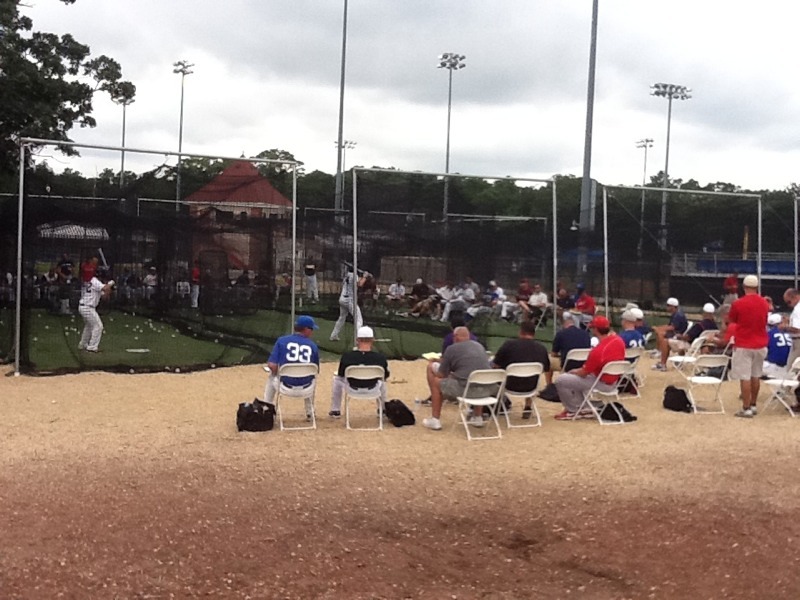 100 coaches, one lonely spot in the cage. Very interesting. Every once in a while you again surprise me by the breadth of your interests and your ability to "break it down." Amazing. Thanks.